Dr. Zavoyski has lived in Florida since he was seven years old. He obtained his undergraduate degree at the University of Florida in 2001. He then received his medical degree from the University of South Florida College of Medicine in 2005. Dr. Zavoyski then completed an internship at Orlando Regional Medical Center a level one trauma center in general surgery/trauma. Following this he completed his orthopaedic surgery residency at the University of Miami, including a year as chief resident. He then subspecialized in a joint replacement or Adult Reconstruction fellowship at the Florida Orthopaedic Institute a nationally renowned institution. Dr. Zavoyski is a board certified fellowship trained subspecialist orthopaedic surgeon in hip and knee replacement procedures. These include minimally invasive procedures such as the direct anterior hip approach, computer and robotic assisted surgery, and complex primary (or initial) and revision (or redo) total hip and total and partial knee replacements. 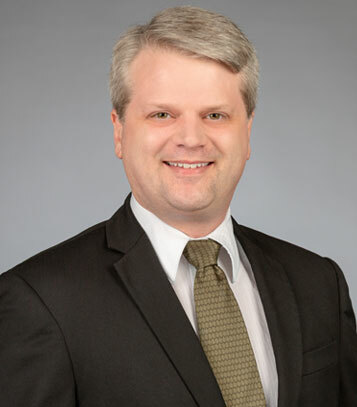 Dr. Zavoyski has been practicing for multiple years after completion of his fellowship of subspecialized training in hip and knee replacements and has done thousands of hip and knee replacement surgeries.